Or as Baylor says “Balentimes” Day. When you’re 3 1/2, nothing says love and Balentimes like barnyard animals. 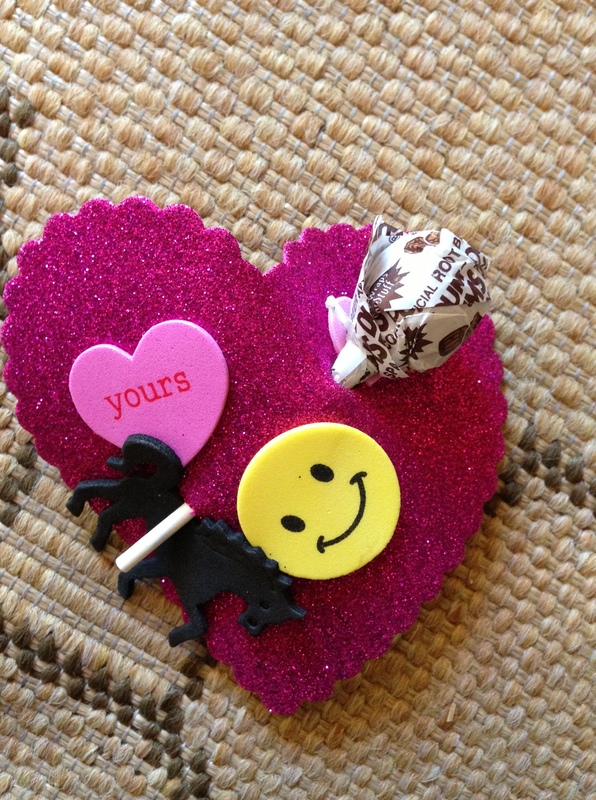 I sent her to school today with 22 handmade valentines – almost all of them containing pig, horse and cow stickers. I didn’t realize what she was doing until she was a few in and then I thought they were cute! 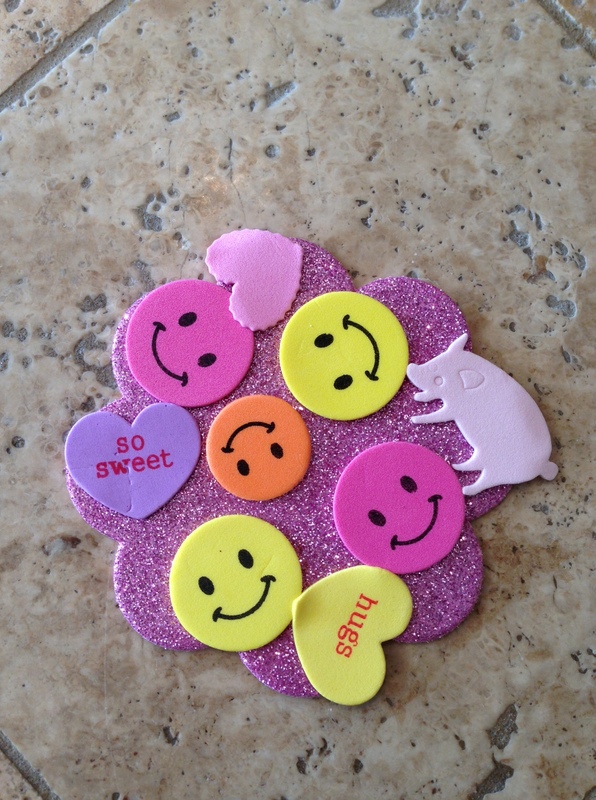 Only she could get away with putting pigs on valentines.